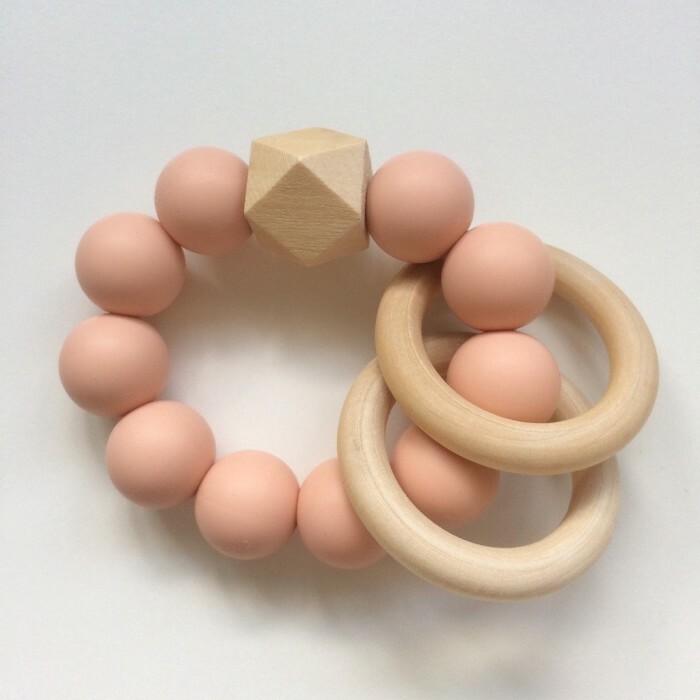 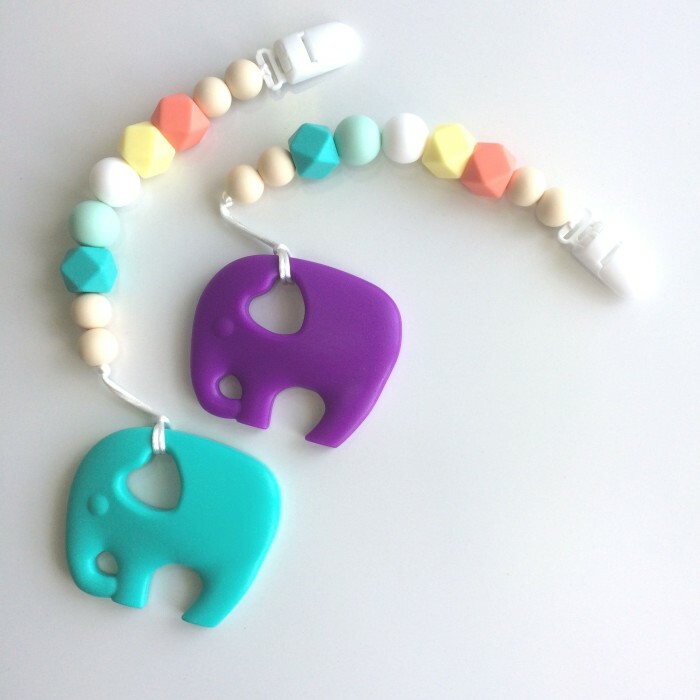 Jambu beads Duo Rattle Teethers are made from 100% BPA free, non-toxic food grade silicone and natural, unfinished maple wood. 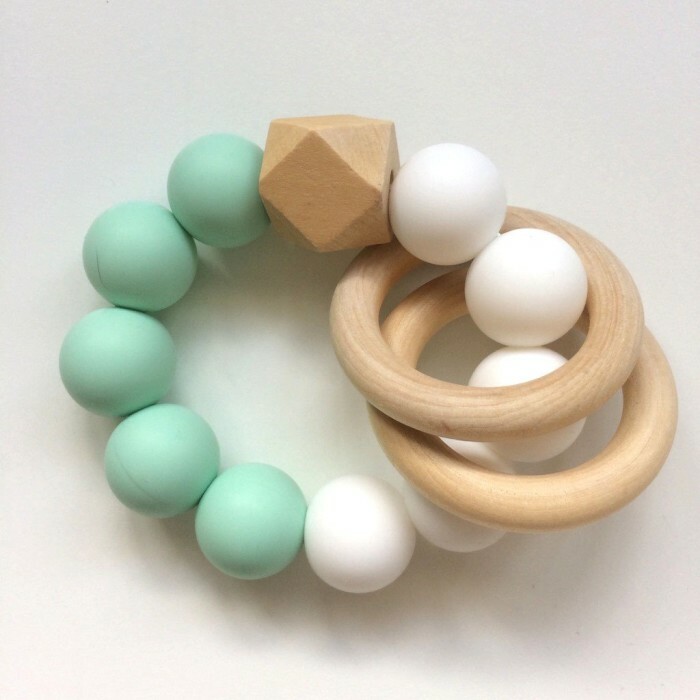 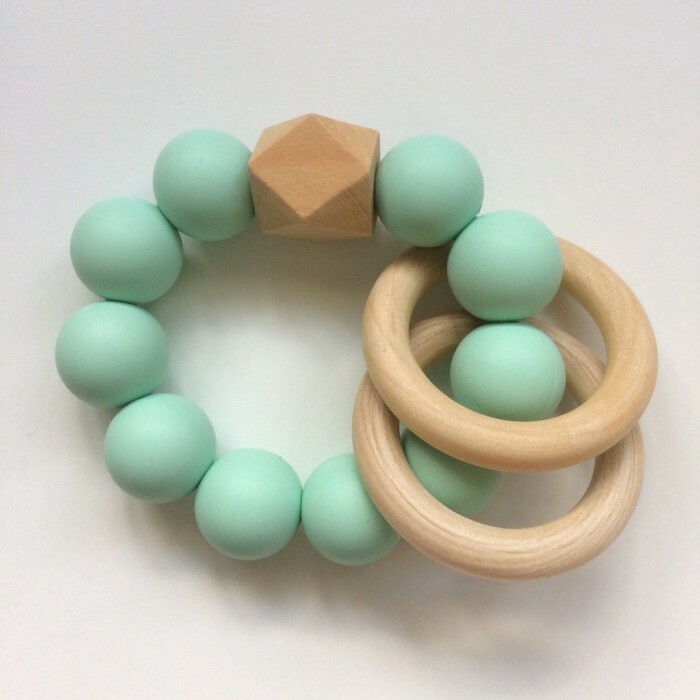 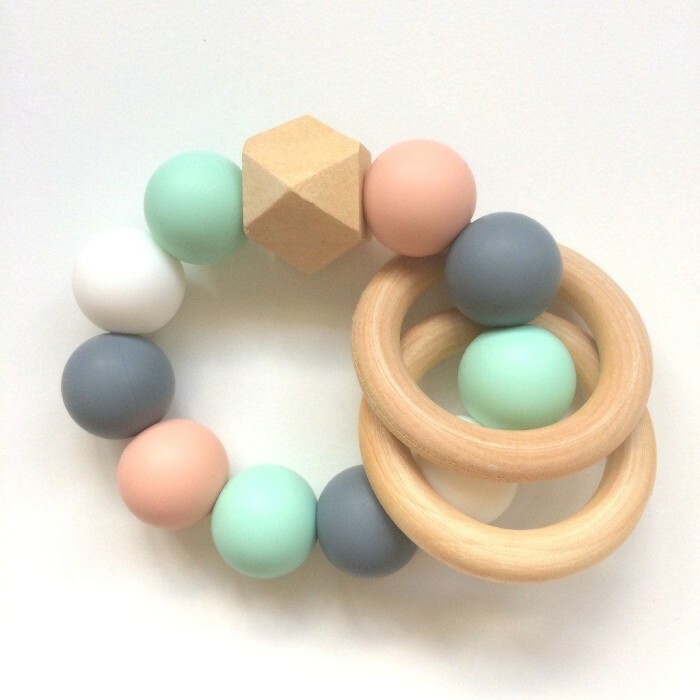 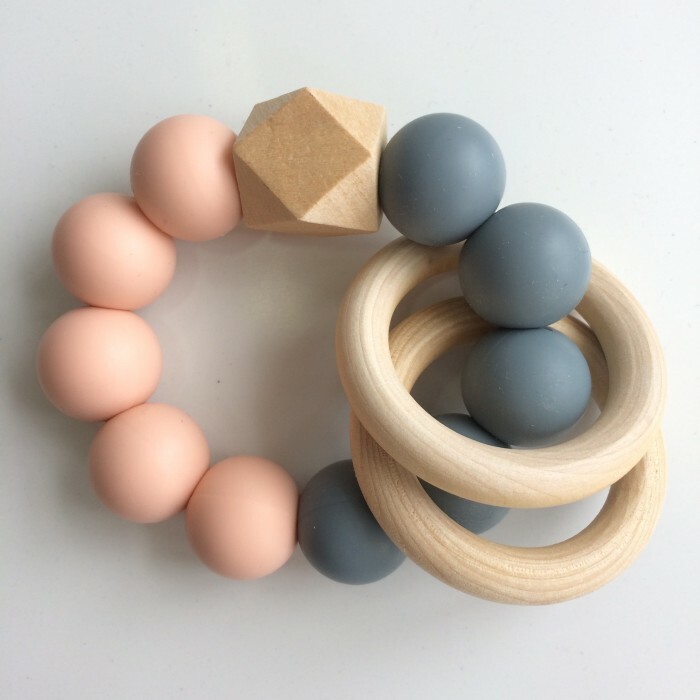 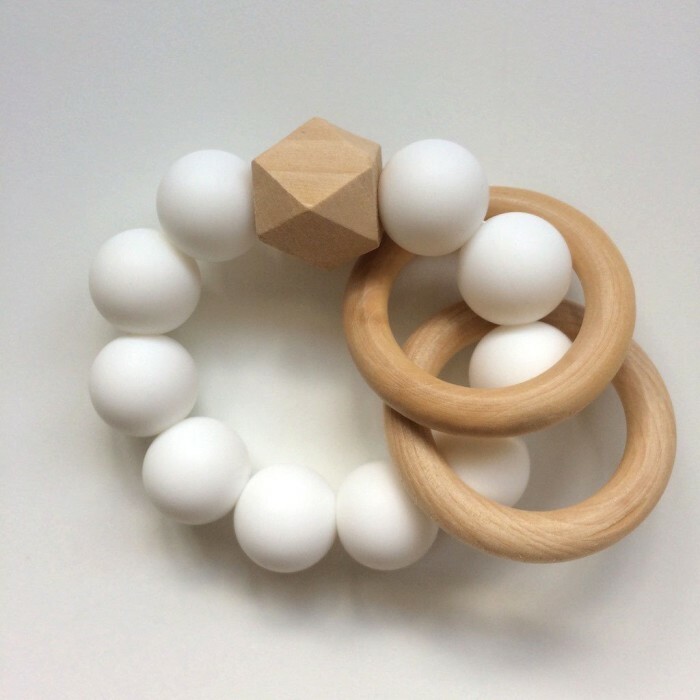 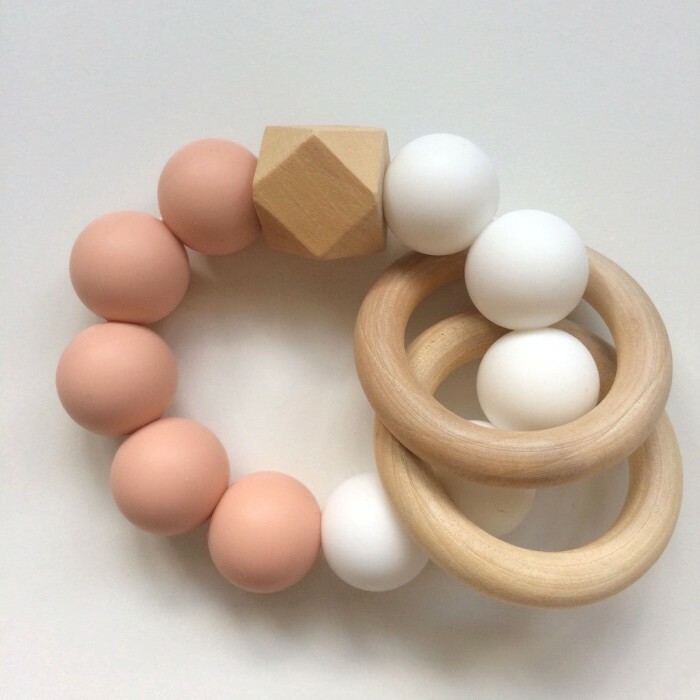 These beautiful teethers rattle pleasantly when shaken and are designed to stimulate your baby’s sensory exploration and aid motor development. 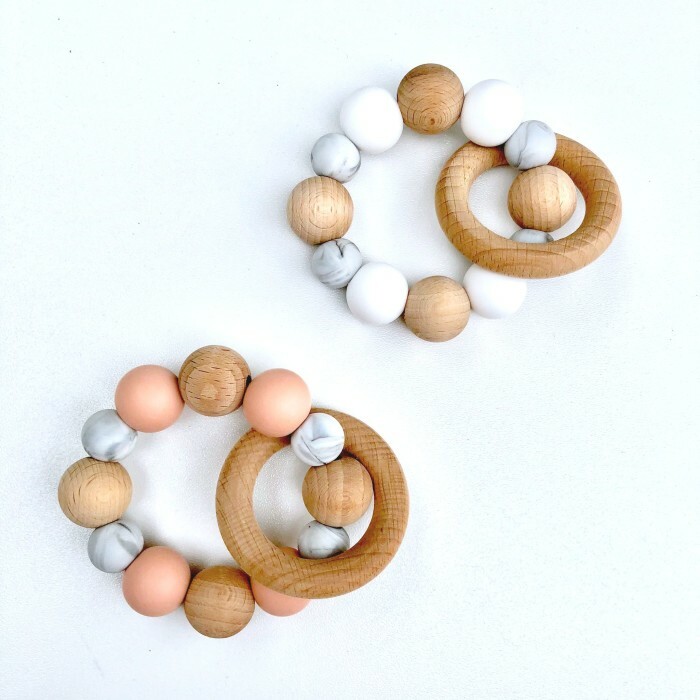 Our wooden products are made from natural, untreated maple wood. 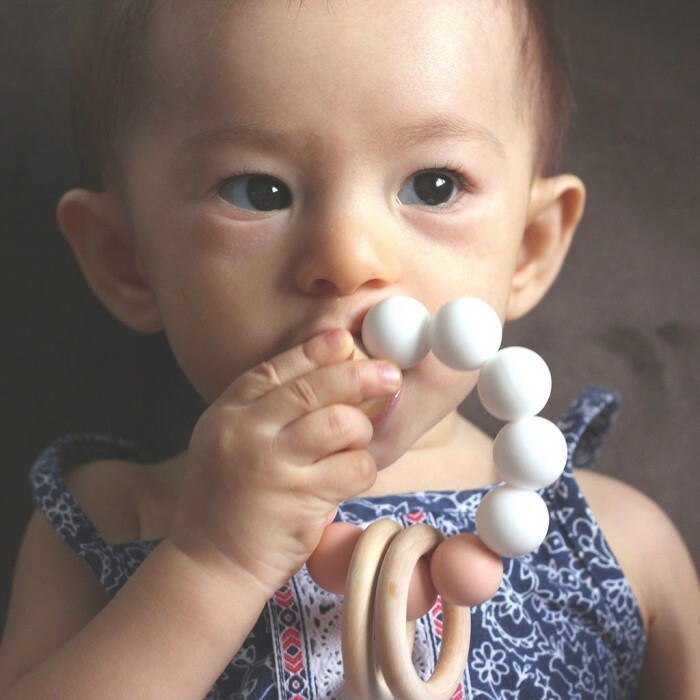 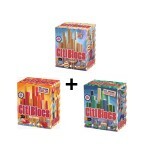 Naturally anti-bacterial, non-toxic and non-allergenic.